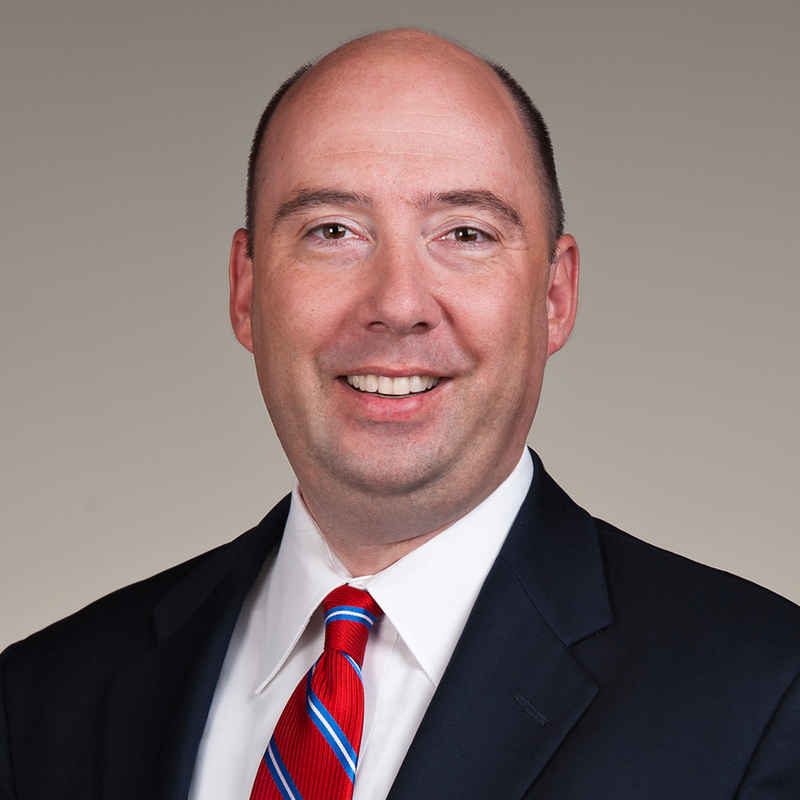 Shareholder Christian Stegmaier is chair of the Collins & Lacy Management Committee as well as chair of the firm’s Retail & Hospitality Practice Group. He defends national and regional leaders in the retail, hospitality, and entertainment sectors doing business in South Carolina in claims involving premises liability, loss prevention, food adulteration, third party torts, and alcohol liability. He is also involved in matters pertaining to ADA issues and licensure and other administrative decisions of state regulatory agencies. In addition to his practice focus in retail and hospitality, Christian is skilled in appellate advocacy and complex litigation. 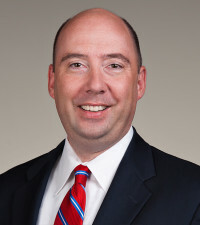 Building on his experience as an appellate law clerk and appearing more than 30 times before various state and federal appellate tribunals as counsel, Christian’s representation includes prebriefing review and analysis of the case with careful research and candid advice, as well as appearing at oral argument. Christian is founder and contributor of the South Carolina Retail & Hospitality Law Blog, a resource for retailers and hospitality-related entities doing business in South Carolina. In addition to his practice, Christian is a Professor of Hotel & Restaurant Law at the University of South Carolina’s nationally acclaimed College of Hospitality, Retail & Sport Management. He has taught Hotel & Restaurant Law (HRTM 357) to upperclassmen HRTM majors since Spring 2009. Prior to joining Collins & Lacy, Christian served as a law clerk to The Honorable Ralph King Anderson, Jr., Judge of the South Carolina Court of Appeals. Read a detailed biography of Christian Stegmaier here. See more of Christian Stegmaier's papers and publications here.